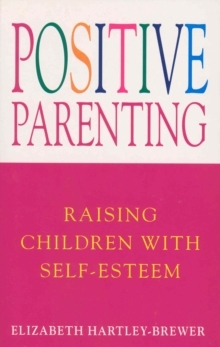 Happy Children through Positive Parenting is a parenting book with a difference. 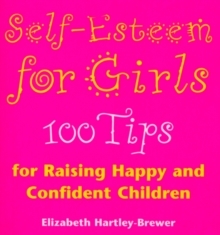 It does not tell parents how and when to potty train or when to introduce children to solid food. 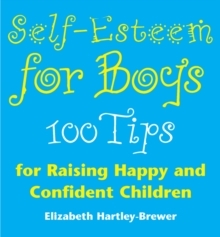 Instead it argues what really matters is helping children to grow up feeling secure and good about themselves, enabling them to gain positive self-esteem. Knowing and liking yourself is so often the key to success in life - affecting personal relationships, general motivation and success in work. 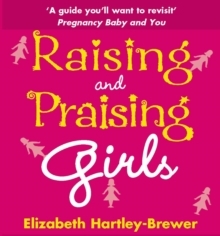 Using key words such as 'praise', 'play', 'time', 'touch' and 'talk' Elizabeth Hartley-Brewer speaks to new and experienced parents alike about what helps children to develop and what blocks progress. 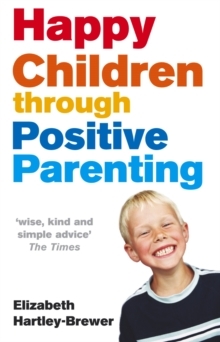 No matter how difficult parenting may have seemed in the past, this book offers a clear and simple way forward in the most influential relationship of all - that between parent and child.